The Education field has a crucial impact on the upcoming generations and the role they play in society. 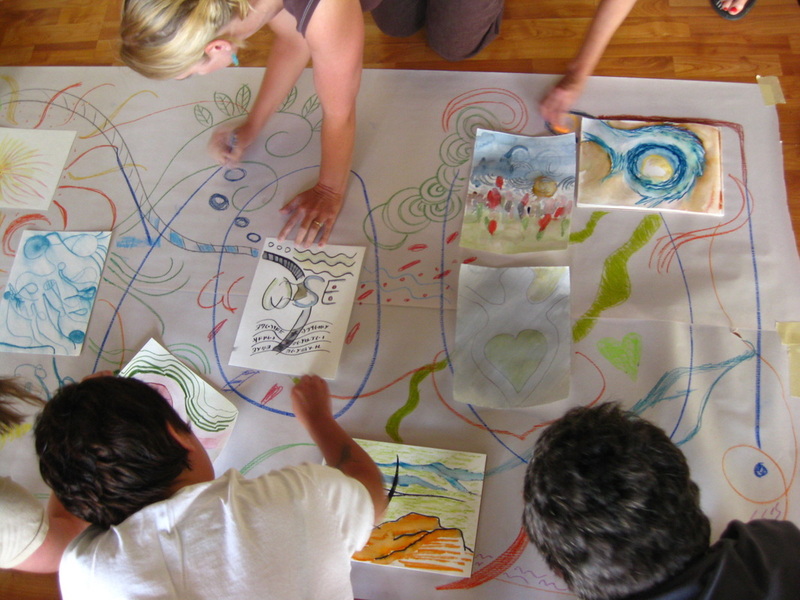 The training Thinking Big provides for Educators puts its focus on new ways of opening students’ perspectives, promoting their creativity, increasing their social and personal awareness and eagerness to make a difference. 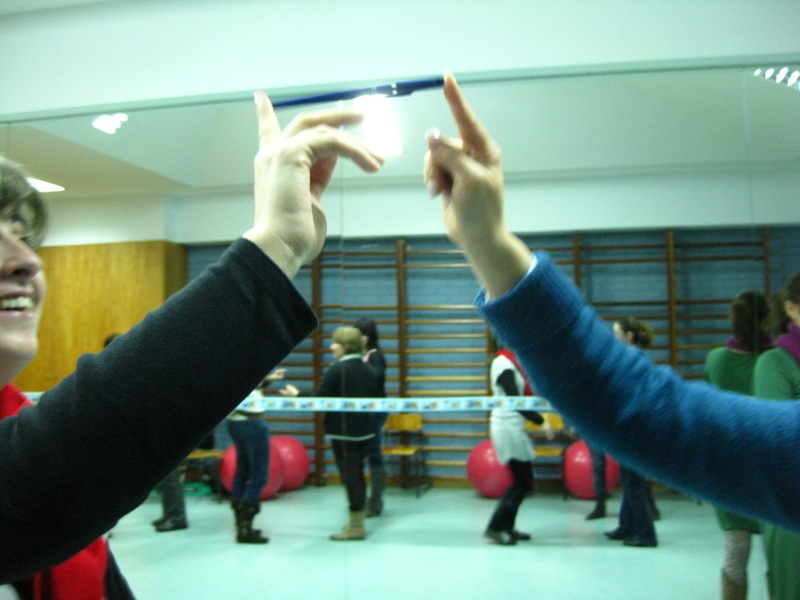 In the programs for Education professionals various techniques will be explored, most of them making use of body expression as a way of bringing people closer. 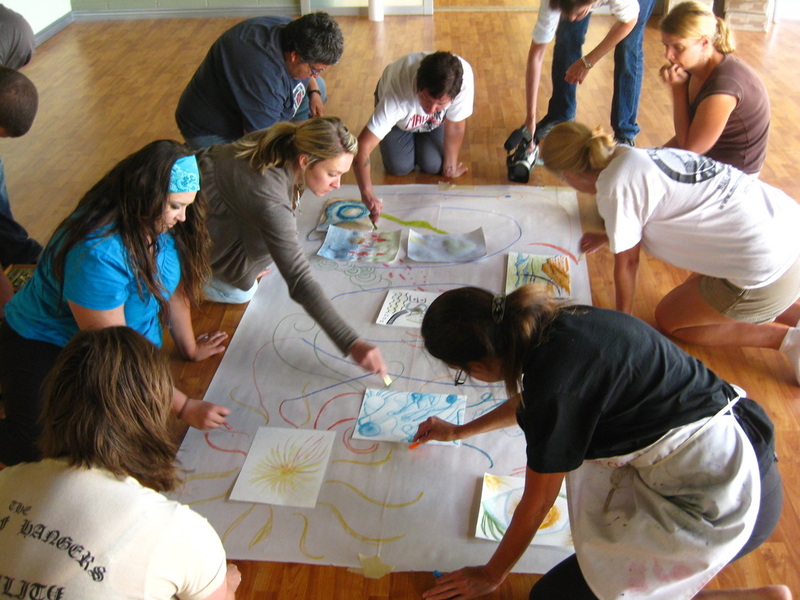 These include group dynamics exercises using dance, rhythm and movement, music, relaxation techniques and painting. 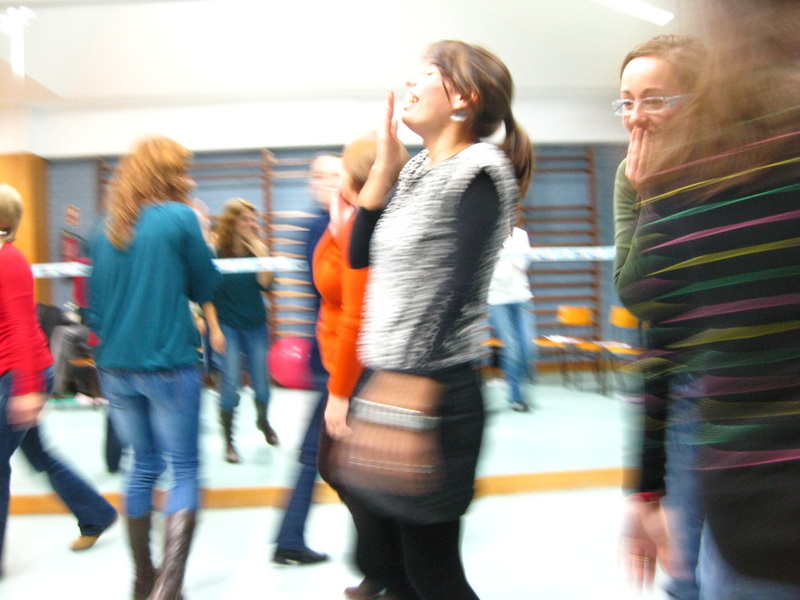 All the activities are applied and discussed during the training process, always bearing in mind each participant's reality and specific context, making a difference in the professional's and children's future. Human health is not only about the absence of sickness, but also promotion of well-being. When our health is at stake, we don't just look for assistance to our physical body and its symptoms. We also need attention and empathy with our emotional state and our fears. Health professionals need not only to have great skills concerning diagnose and treatment, but also in human relations. 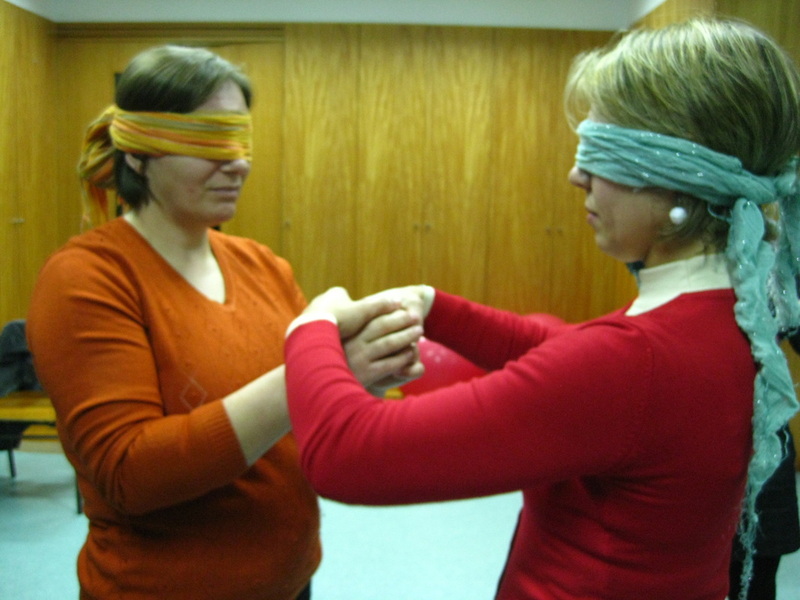 This training develops skills in empathy, respect and patient communication, exploring these aspects through group dynamics techniques that put participants in action. They experience first hand the effect of a smile, the importance of gestures, the value of respectful touch and of other non verbal communication aspects regarding patients. 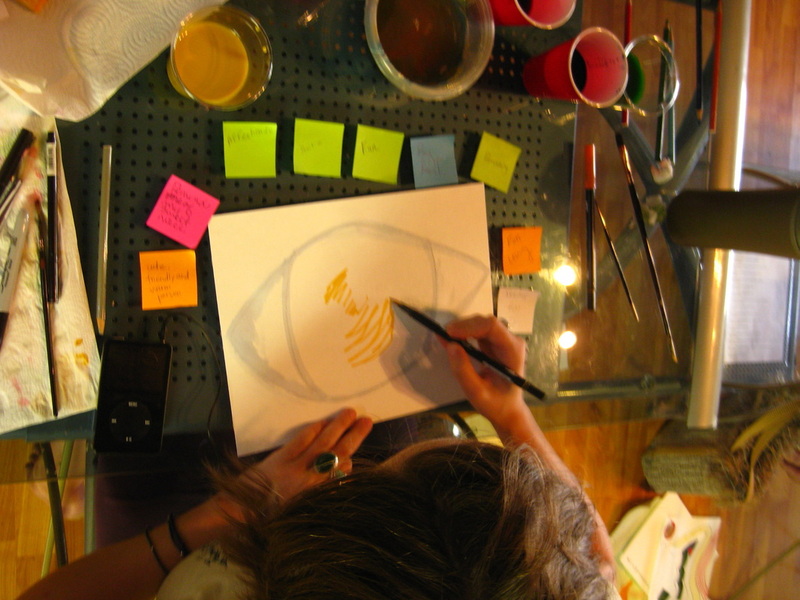 It invites them to make positive changes in how human and health care services are generally viewed. Find more about where and how.